As the temperature starts to drop, autumn is the perfect chance to incorporate new trends into your home decor. This year, we’re seeing plenty of spicy new colour combinations, cushy neutrals, as well as textures and layers to experiment with. 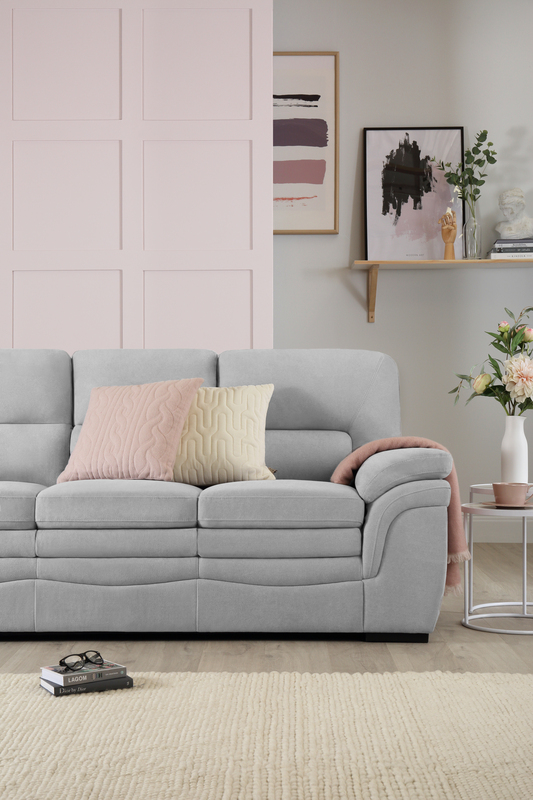 Our Interior Style Advisor at Furniture Choice, Rebecca Snowden shares 3 styling tips on creating a cosy, comfortable and on-trend home this season. 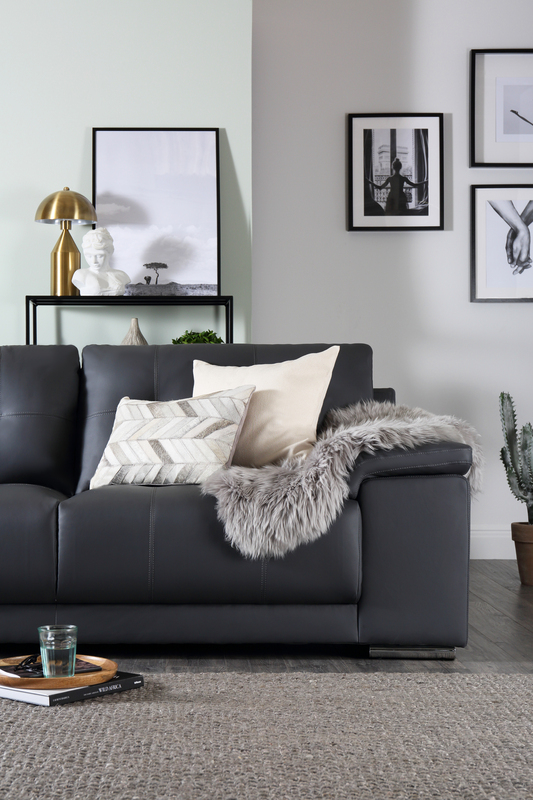 In line with the concept of Hygge, experiment with different textures in the living room. 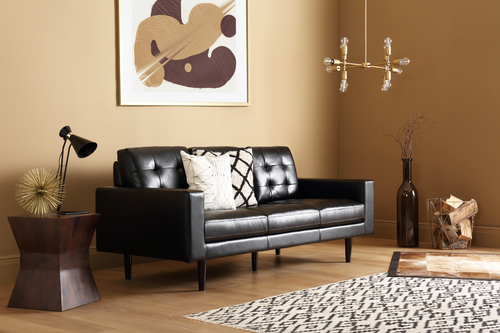 Keep it classic with a comfortable fabric sofa or go for a bold statement with a chic velvet centrepiece. For a boost of style and cosiness, layer up with a woollen throw and textured pillows to achieve a warm, lived-in look that’s perfect for the colder months. With its warm and earthy tones of rich caramel and amber, Spiced Honey is a sophisticated and inviting shade for the home. Chosen as the Dulux Colour of the Year 2019, its rich tones can be both energising and soothing, depending on the mood and feel of the room. Aside from a wall colour, this amber shade can also be incorporated in subtle doses through glass accessories, crockery and light fixtures. To download images or for media enquiries, please email press@furniturechoice.co.uk, or call Amthal Karim (0800 035 0070, ext: 224) or Rebecca Snowden (ext: 225). 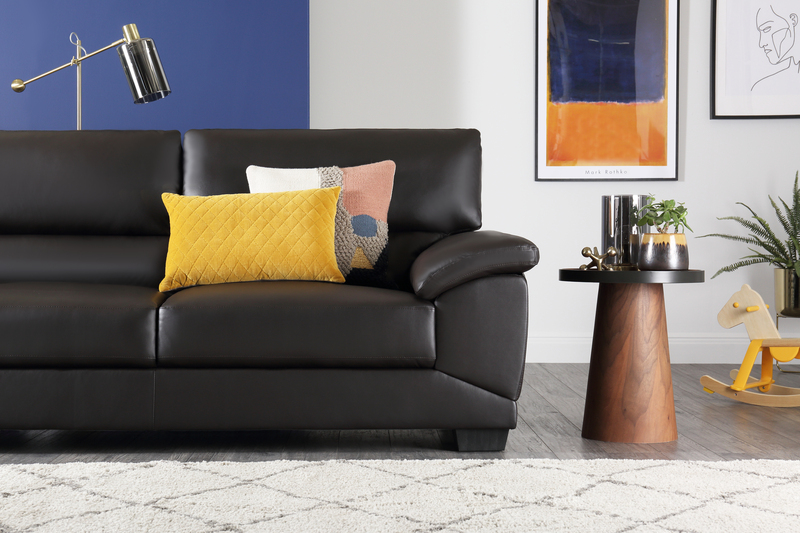 This press release was distributed by ResponseSource Press Release Wire on behalf of Furniture Choice in the following categories: Home & Garden, Retail & Fashion, for more information visit https://pressreleasewire.responsesource.com/about.